Amazon has dropped its August Smart Lock prices for springtime. As the weather warms up in many parts of the U.S., this is the season for spring cleaning, spring planting, and DIY home improvements. Adding a smart lock to your door is one of the most popular smart home security upgrades. August’s second and third-generation smart locks work with existing interior deadbolt hardware and, depending on the model and configuration, support Amazon Alexa, Google Home, and Apple HomeKit. We’ve found Amazon’s best deals for August Smart Locks and put them all in one place. 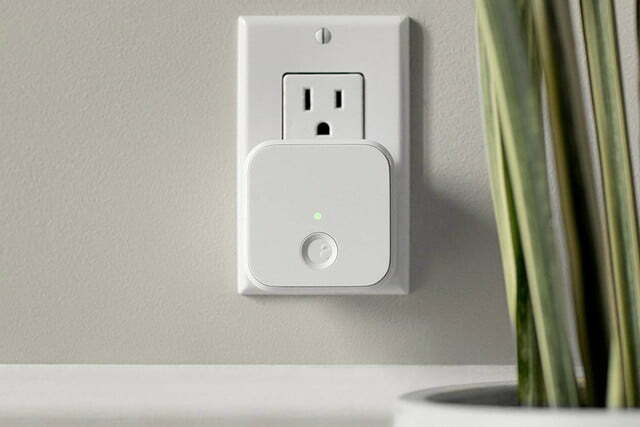 Whether you’re adding to your smart home, just starting out, or simply looking to add more security to your home, these three deals can help you save up to $62. 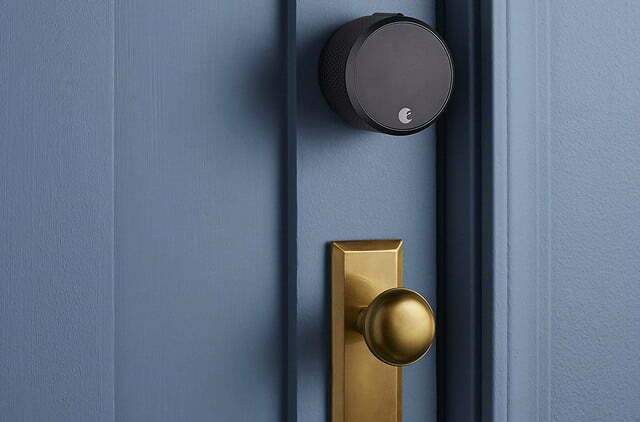 Even without an Amazon or Google smart home setup, the third-generation August Smart Lock adds secure entry management to your home. Use the August smartphone app to lock and unlock the door, grant temporary guest keys, and keep a record of who enters and leaves the house. Any family members who prefer to use keys can still do so, because the installation doesn’t block their use. With August’s DoorSense technology you can check the status of your door remotely and lock or unlock it directly from your phone. Normally priced at $150, the third-generation August Smart Lock is just $120 for this sale, for use with the August app. If you want to add Alexa or Google Home voice control, now or later, you’ll have to add an optional August Connect Wi-Fi Bridge. If you want an easy-to-install smart lock at an aggressive price, take advantage of this deal. The second-generation August Smart Lock HomeKit Edition responds to Siri voice commands to lock and unlock, to check the lock status, and to check the lock’s activity log to see who entered and left. You can also use an Android smartphone app, but August optimized this model for iOS. Usually $230, the HomeKit-enabled second-generation August Smart Lock is just $187 for this sale. If you’re looking for a smart lock with iOS and HomeKit support, here’s your chance to buy an August lock at an attractive price. Buy the third-generation August Smart Lock Pro bundled with the August Connect Smart Wi-Fi Bridge for the latest August technology and the widest compatibility. In addition to the August apps lock status monitoring, locking and unlocking, and activity log, with this package you can use Alexa, Google Assistant, and Siri voice commands to control your lock. Regularly priced $280, the bundled third-generation August Smart Lock Pro and Connect bundle is just $218 during this promotion. If you’re shopping for an August Smart Lock and want the flexibility of choosing between voice assistants, this money-saving deal is a great opportunity.